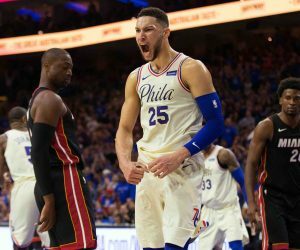 SIXERS HAD BEEN 5-1 TO WIN EAST: TIME TO JUMP ON THEM NOW! 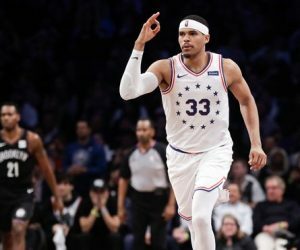 The dust isn’t close to settling in the Sixers blockbuster trade for Tobias Harris, but the sharpies in Vegas are busy already. The Sixers’ odds to win the East had fallen to 5-1 on Monday. The Harris move likely shoots them up a bit while dropping Boston and Toronto. Milwaukee has the best record in the league and continues to find ways to counter the adjustments teams have made against them. But it’s hard to blame you if you jump on Philly. 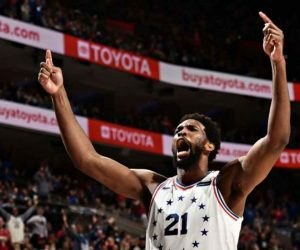 With Simmons, Embiid, Harris, and Butler, the Sixers’ top four is as good as any team in the East, and the talent fits much better. Their ability to counter counters in the playoffs has improved, as well. 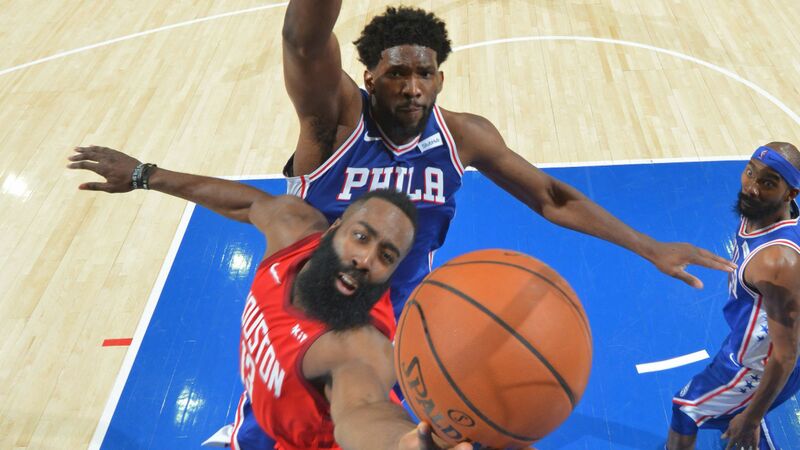 The risk might be that this creates a hard ceiling, but on paper, this makes the Sixers just as good as the rest of the East. It eliminates the gap between them and the top, and allows them to continue to focus on their two young players. This isn’t moving on from the Process. This is the final stage of it. Previous DON’T KNOW NEW SIXER TOBIAS HARRIS? WATCH THIS HIGHLIGHT REEL! Next VEGAS SAYS EAGLES FOLES WILL BE A DOLPHIN, REDSKIN OR JAG IN ’19!